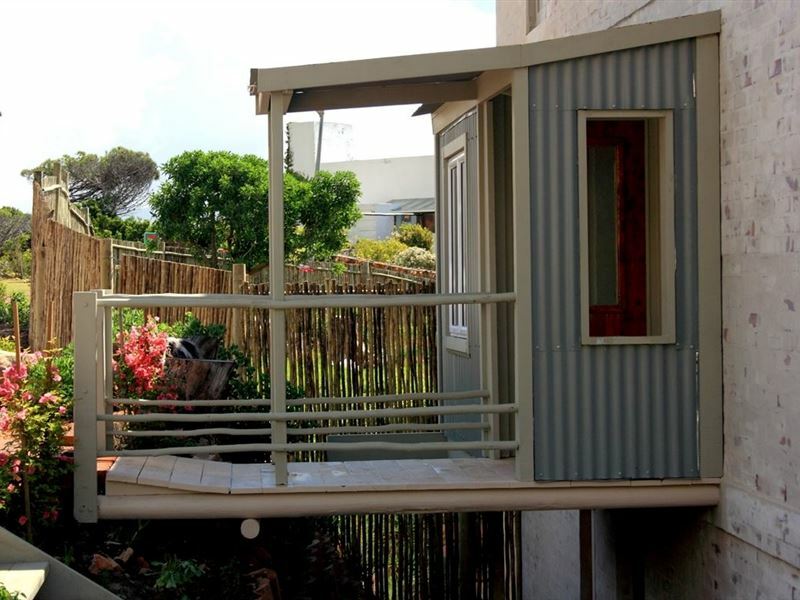 The Flying Penguin offers self-catering and B&B accommodation and is perfectly situated within 2 km of the world famous Boulder&apos;s Beach and its African penguin colony. 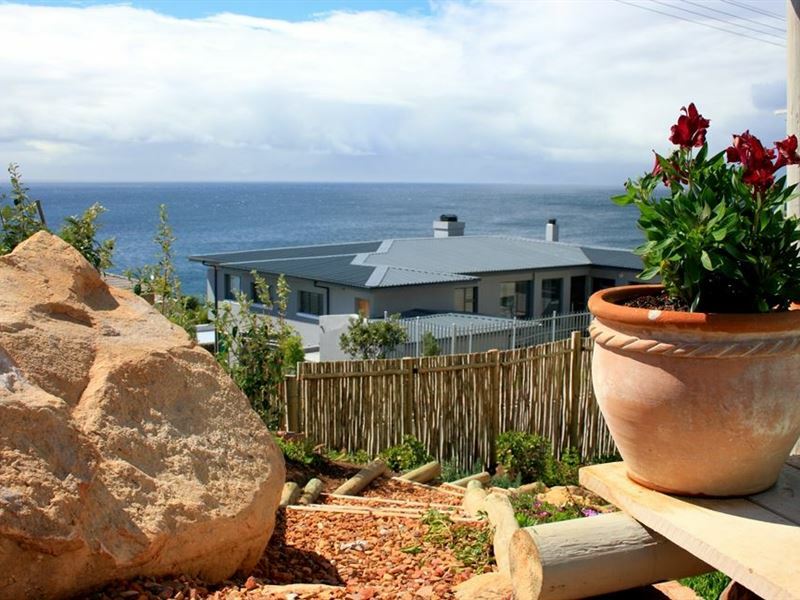 With uninterrupted sea views, guests can enjoy the vista from Cape Hanglip lighthouse all the way to Clovelly, across magnificent False Bay.<br /><br />Accommodation is offered in a penthouse which sleeps four, or suites which sleep two. 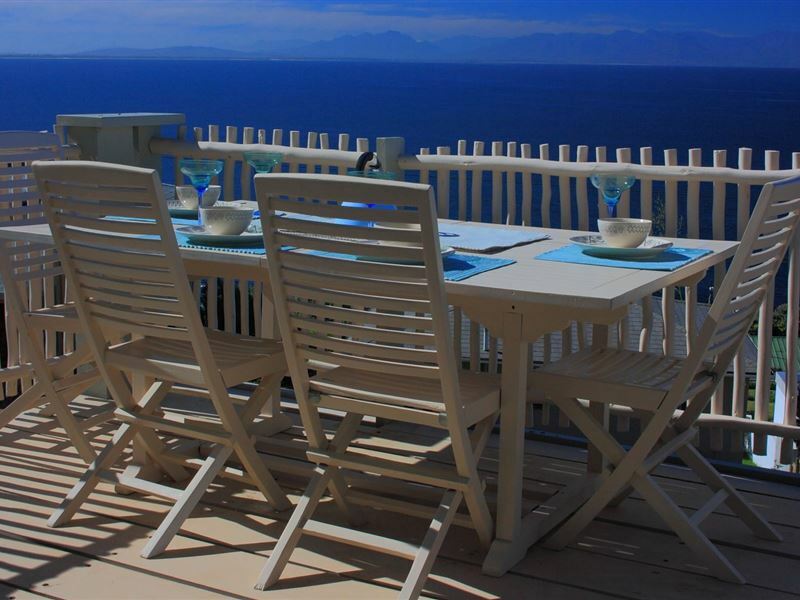 All accommodation boasts impressive sea views across False Bay from every room. "We loved our environment. Maybe trim the hedge a little for better view of the sea.Definitely a bigger sign for the establishment. Will stay there again." 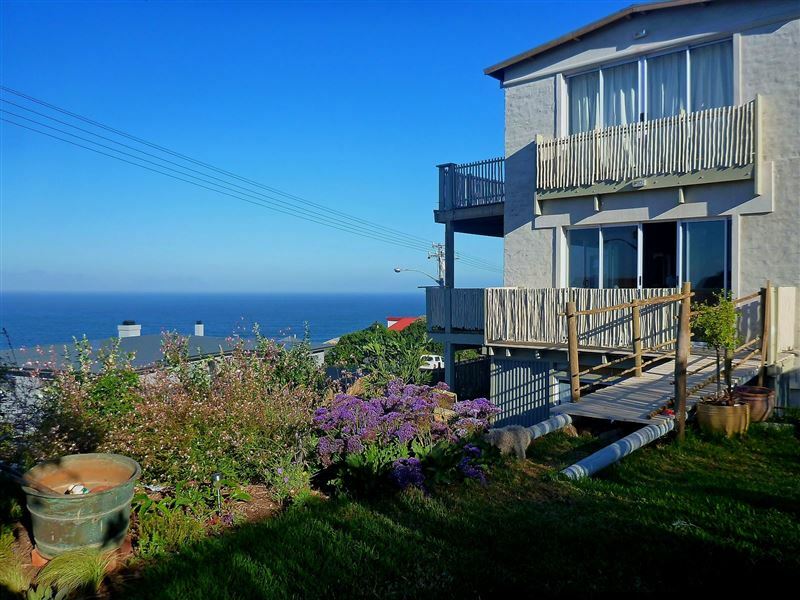 "Awsome place with awsome people"
"Reasonable ,Good view ,warm and helpful hosts ,generous breakfast(if included in tariff ) basic self catering equipment and furnishings"
"Really enjoyed my stay at the Flying Penguin. Very peaceful!" 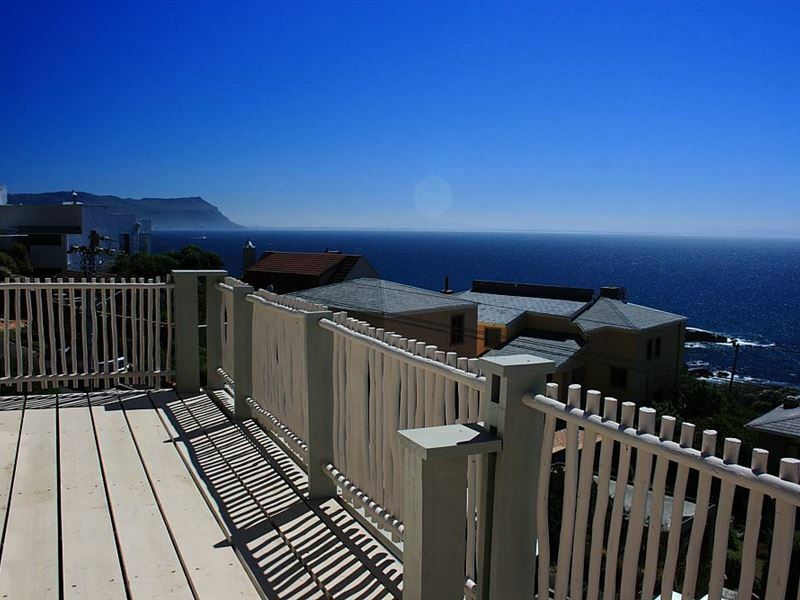 "Awesome view and very friendly"
"It was perf3ct all round"
"Very good, owners make you feel welcomed and assist where they can." 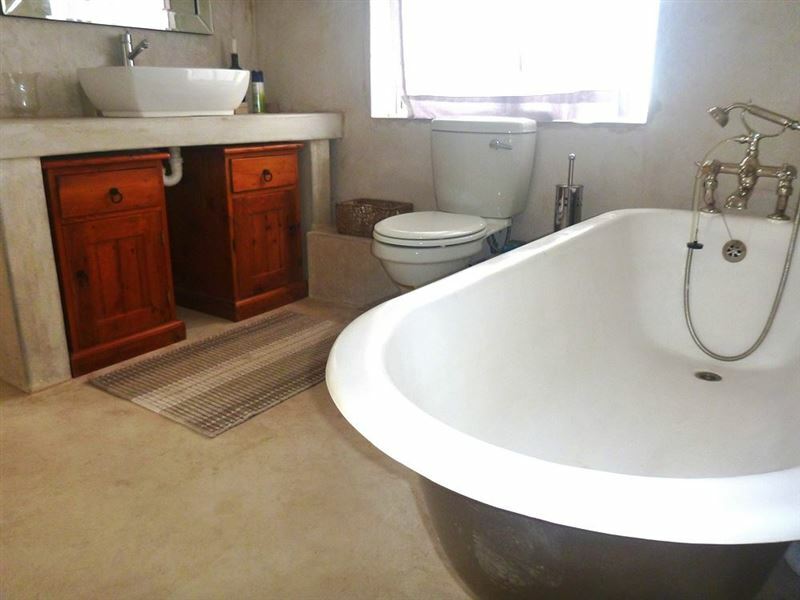 "Such a lovely night spent at the self catering room at The Flying Penguin!Not only were the views beautiful, the room was clean, relaxing and private.I definitely recommend spending a few nights!" 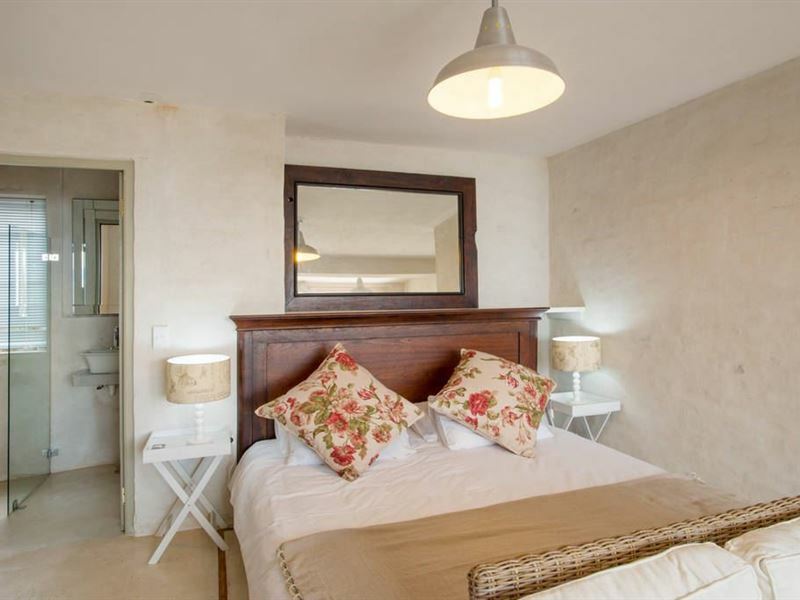 "Week End Stay 15-17 January 2016"
"What a great Get-Away space. 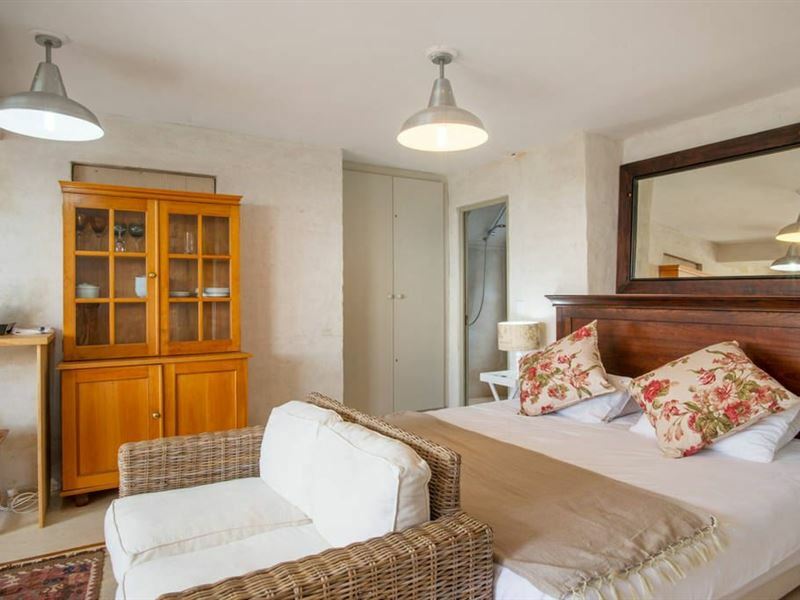 We are local tourist and tour our country extensively and have thereforenjoyed many B&amp;B&apos;s and Self Catering Chalets .I am happy to say the Flying Penguin came in very high on my list.Lizettte even allowed us to get visitors around for the evening. 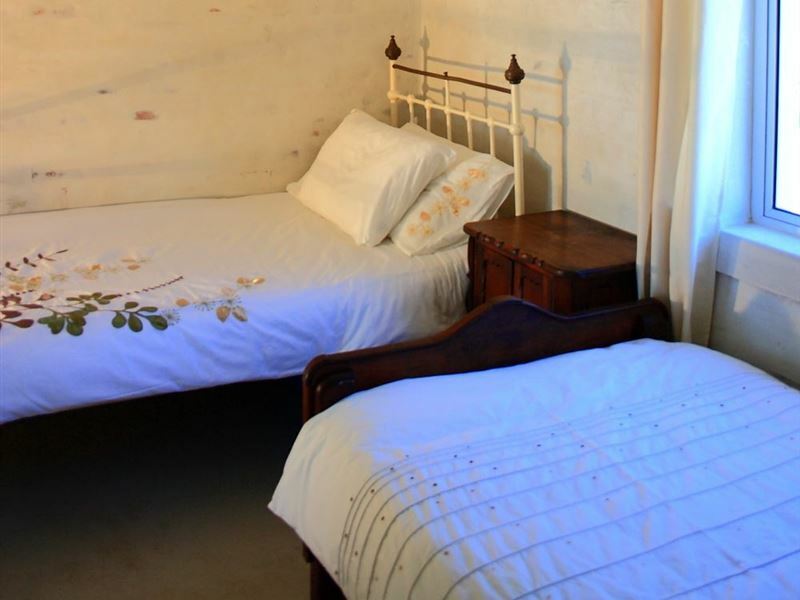 They were so impressed that they will made inquiries immediately.Thank-You once again.Kind RegardsAysha"
"Our stay at the Flying Penguin was very enjoyable.Our room was just what we needed, somewhere to relax after a busy day at the test match and sight seeing.The room was clean, towels and bedding changed regularly.Lorraine our host offered to wash our clothes for us as well as taxi us about.Trains to Cape Town, Kenilworth and Newlands were easy to use from Simon,s Town"
"bly op die boonste verdieping uitsig baie goed"